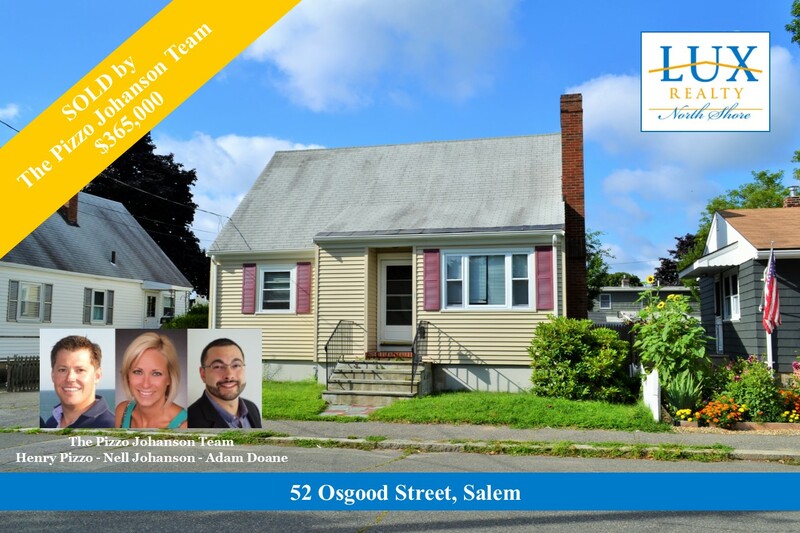 Looking for a home in Salem? 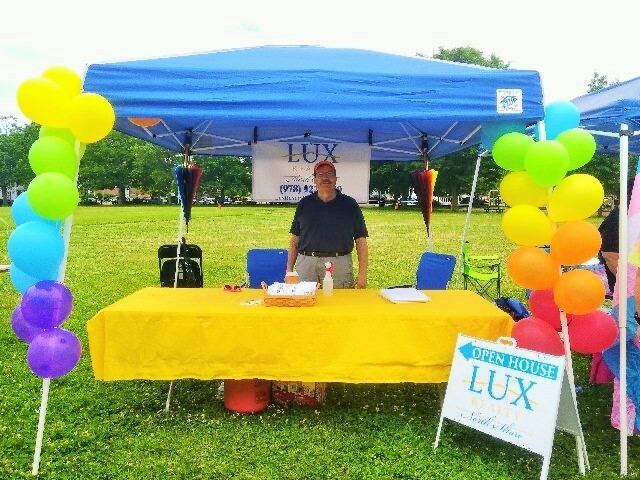 LUX REALTOR® Adam Doane assisted his first time home buyers in purchasing this charming Cape. Buying a Home is one of the most important financial decisions a person will make in their lifetime and having buyer representation is key. If you are thinking of making a home purchase, get moving and call Adam today....your dream home awaits! 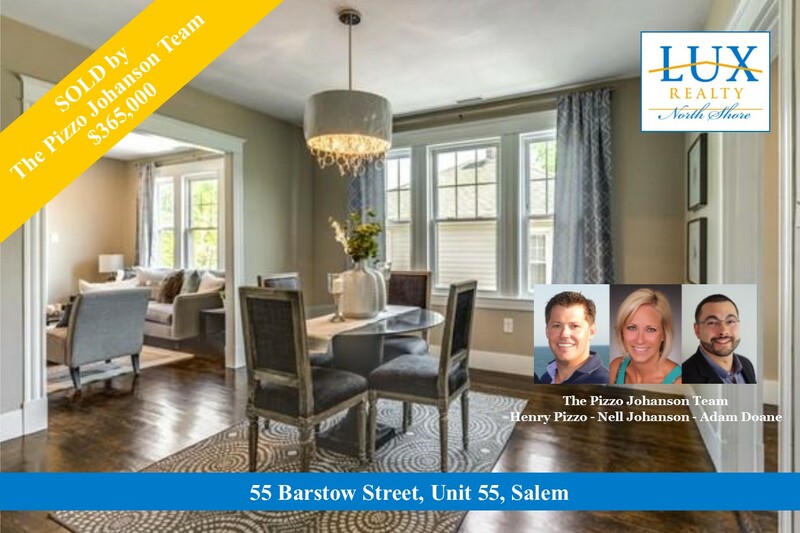 The Pizzo Johanson Team just helped their home buyer to purchase this beautifully renovated Condo conveniently located near town and the commuter rail to Boston. 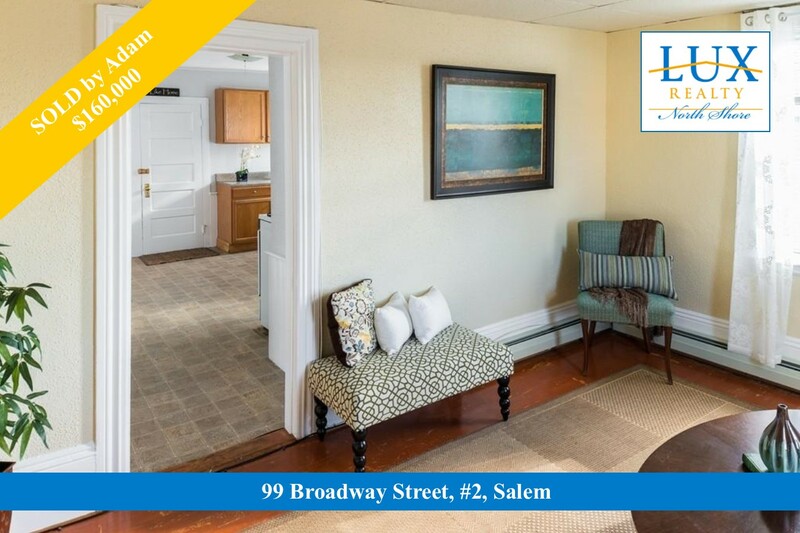 Condos in Salem remain in high demand. 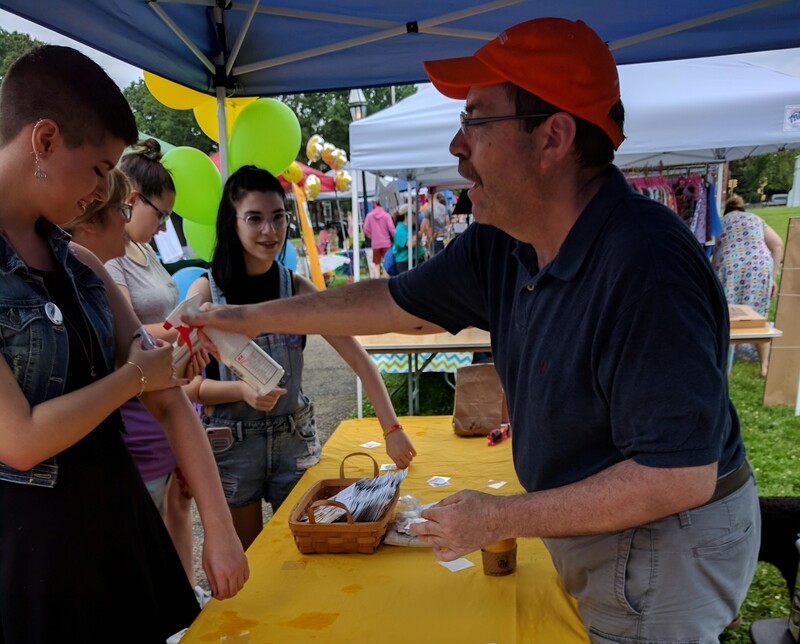 If you are curious about property values in your neighborhood, get moving and call Henry, Nell or Adam and let their experience work for you! Buying or Selling a Condo? 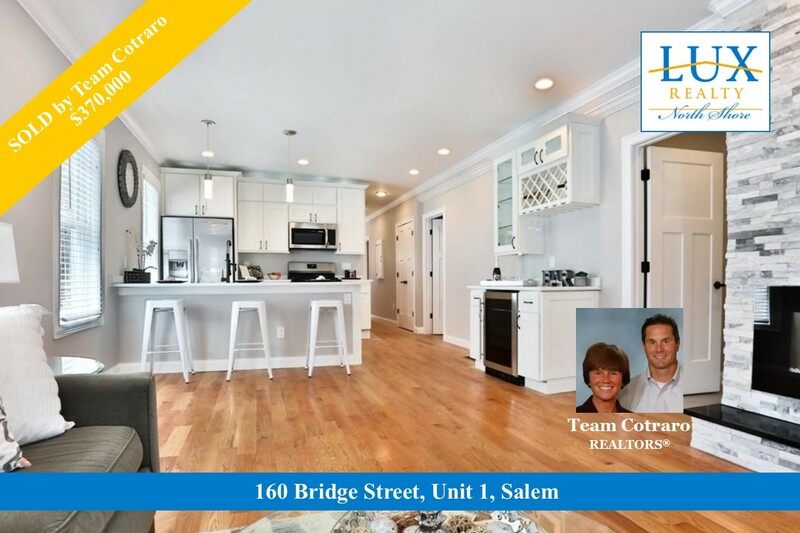 REALTORS® Team Cotraro helped their clients beat out several other offers to purchase this completed renovated Condo located near Salem Commons and the commuter rail to Boston. 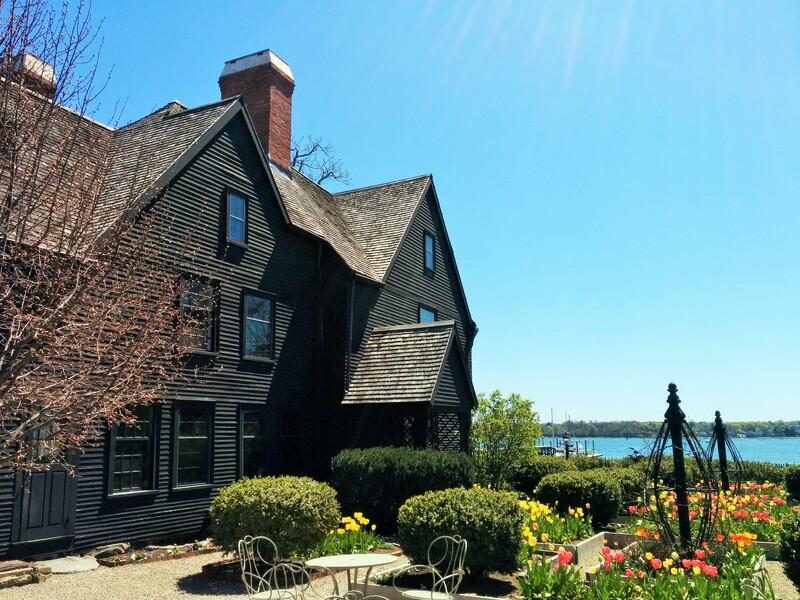 Interested in living the North Shore Lifestyle? 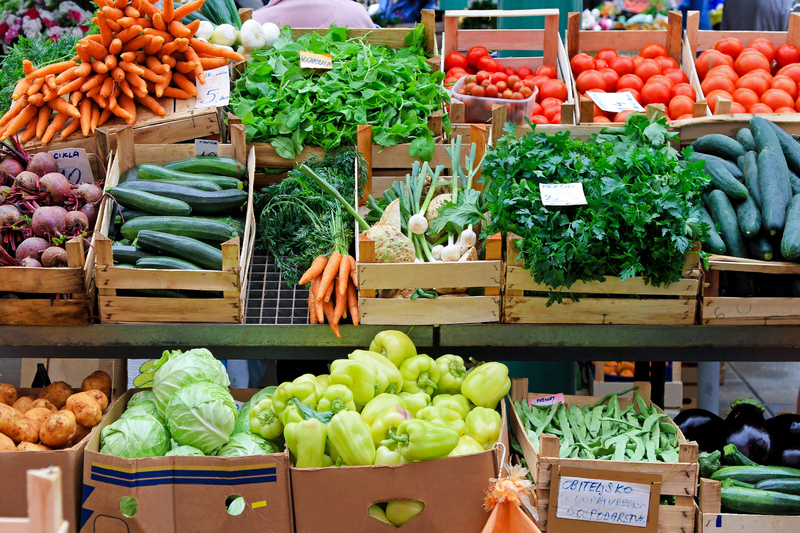 Call Mike and Mary Cotraro today and let their 50+ years of experience work for you! LUX REALTOR® Alex Chasse helped his clients purchase this beautifully maintained home in Witchcraft Heights. 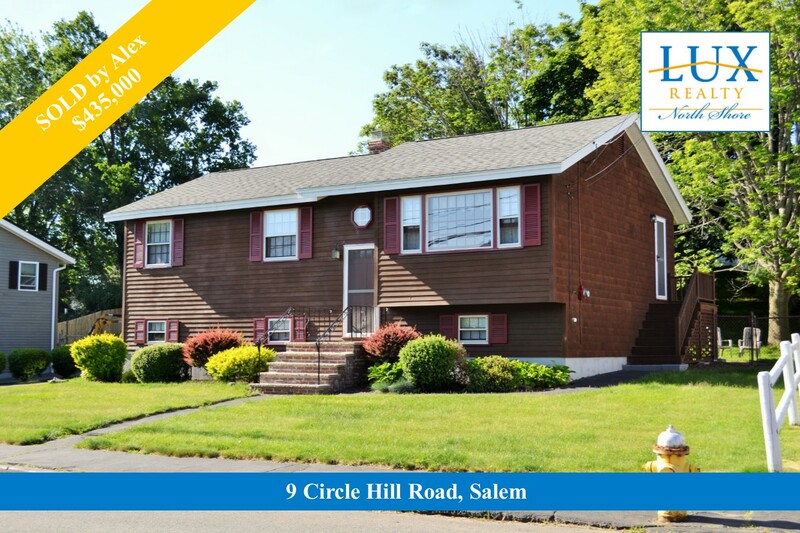 His experience assisted his clients in beating several other offers so they could call this their new home! With a background in professional organizing, packing, and moving, Alex has all the tools you need to make your next move seamless and stress-free. Buying or Selling a Home? Get moving and call Alex today!